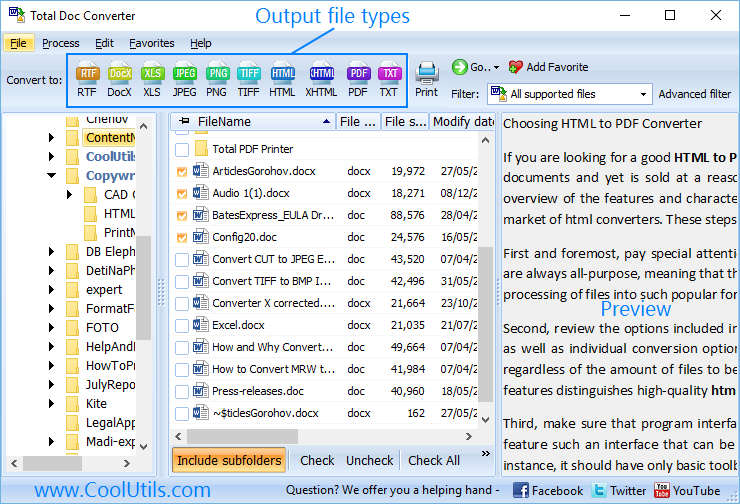 You are here: CoolUtils > Total Doc Converter > Save TXT as Unicode Text in a few clicks! 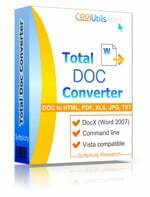 This makes Total Doc Converter a universal solution for exporting text to Unicode format. 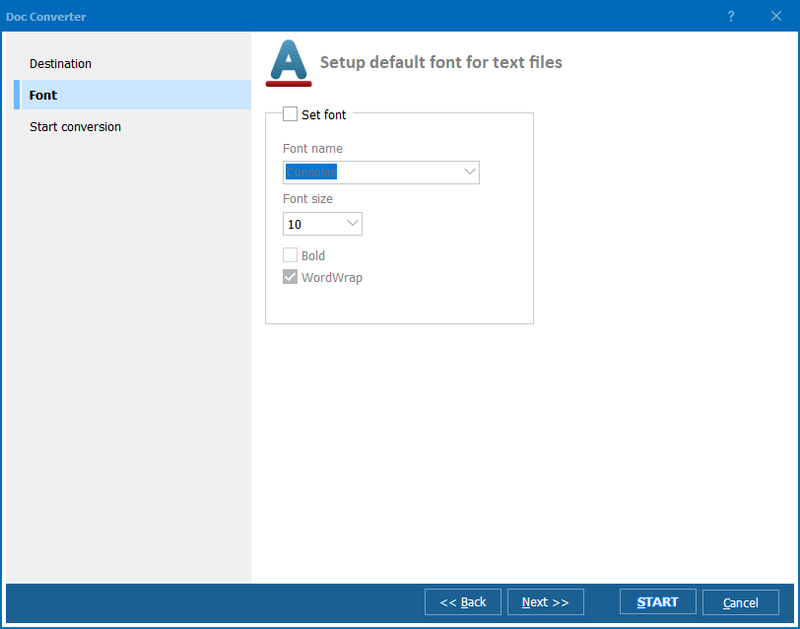 As for converting TXT files, this doesn’t require any additional settings except destination – the folder where converted files will be located. 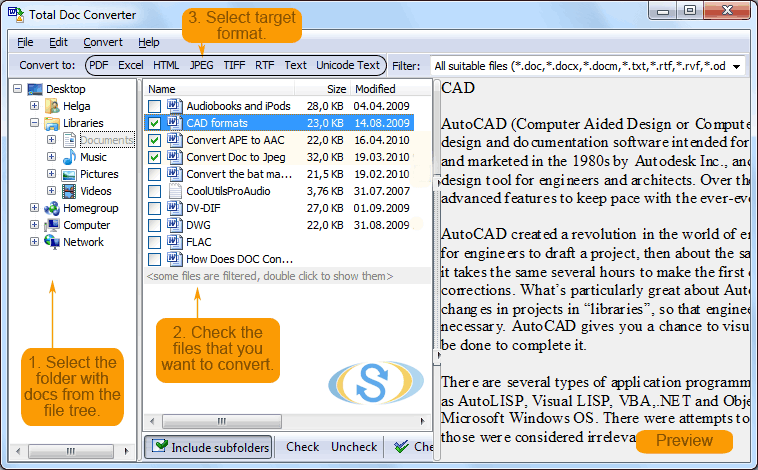 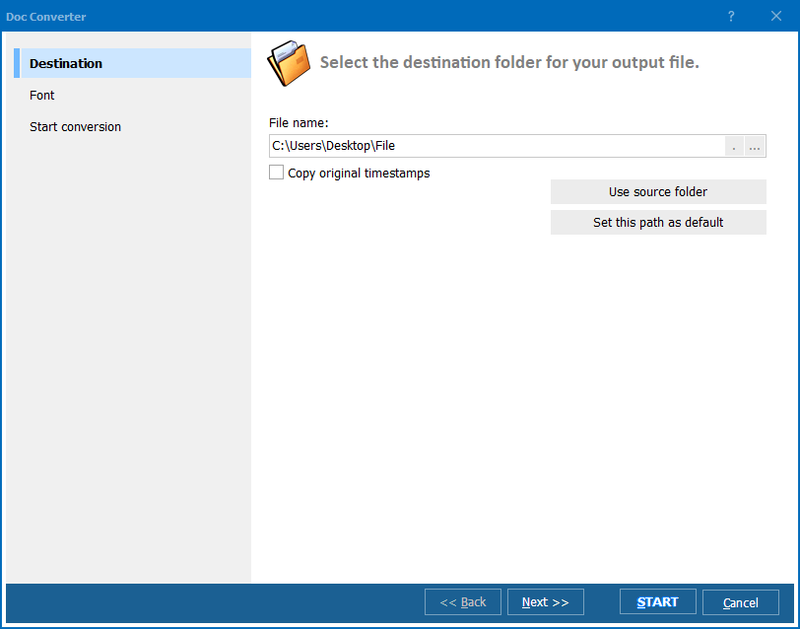 This Doc converter supports multi-conversion, when a few source files are converted at a time.